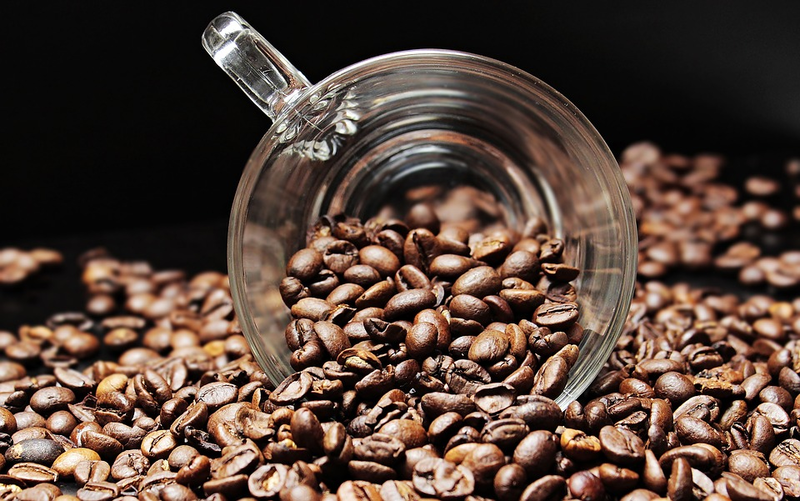 Cold Brew Coffee: An Introduction - Keys Coffee Co. If you haven’t tried our cold brew coffee yet, you’re missing out! The brew we serve will leave you feeling more refreshed and caffeinated than regular, hot coffee. 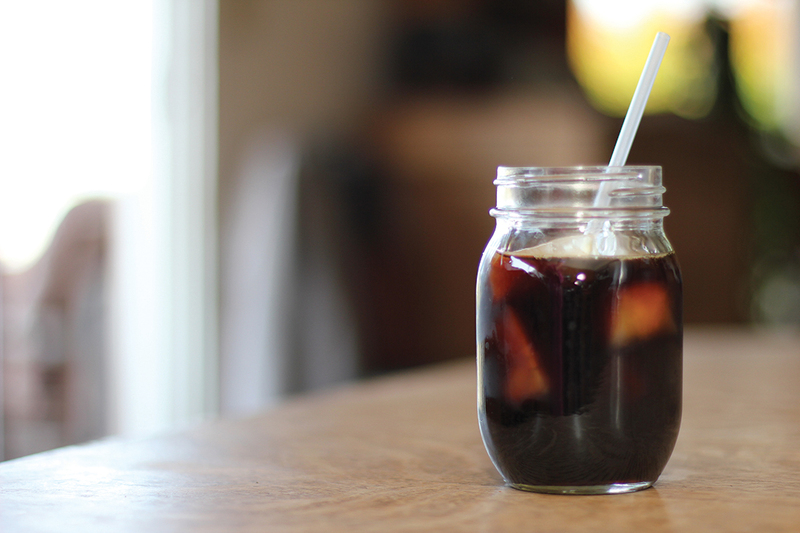 So, what makes our cold brew coffee so special? Surprising as it may seem, cold brew coffee isn’t a new trend. According to a September 2014 article by The Guardian, Japan’s Kyoto cold brew coffee has been popular and in-demand in the country since the 1600s. Thank goodness for the Dutch, who reportedly traded the coffee acquired from Indonesia with the Japanese. The Guardian speculated that the Indonesians invested in the cold brew coffee as a means to easily transfer fresh coffee in all climate conditions, ready for any trade deal. The most striking and recognizable quality to cold-brewed coffee is the time spent brewing it. Instead of heat, the roasted coffee beans are soaked in cold water for a minimum of 12 hours (although we soak ours for 48!). This provides an overall enriched flavor that’s unsurpassed by normal hot coffee. Cold brewing coffee enhances the flavor of the coffee because the beans aren’t scorched by hot water. That better flavor is because this coffee has around 67% less acid than the hot variant. This means cold brewed coffee is easier on your stomach, and without the acidity, you notice more of the nutty, fruity flavors of the bean. For most, this means less (if any) sugar and cream than they’d add to a hot brewed batch. Plus. brewing it in cold water will also leave the coffee with a fresher taste for a longer period of time. Next time you want to try cold brew coffee, stop in at Keys Coffee Co! We sell our delicious beverage in a variety of flavors and styles. We have plain and flavored cold brew, and a nitrogen-infused variety that’s incredible. 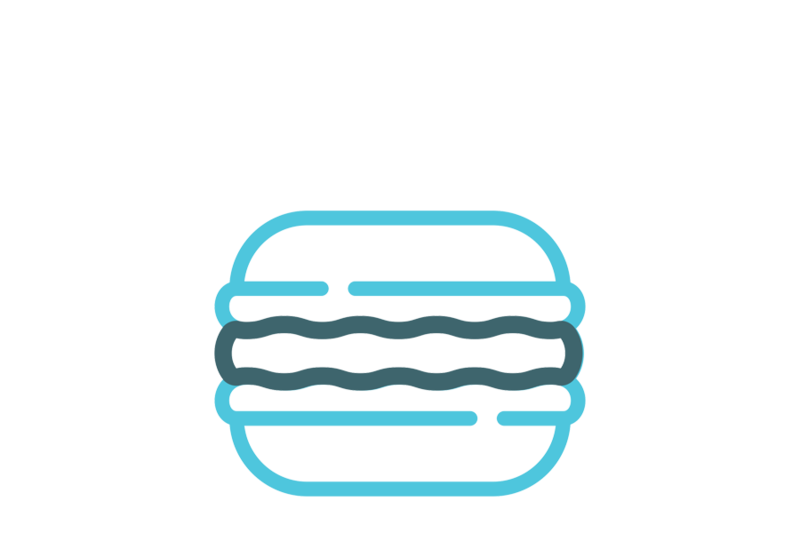 Check our menu for the full list.